Skye Gravestones | Scalpay Burial Ground. 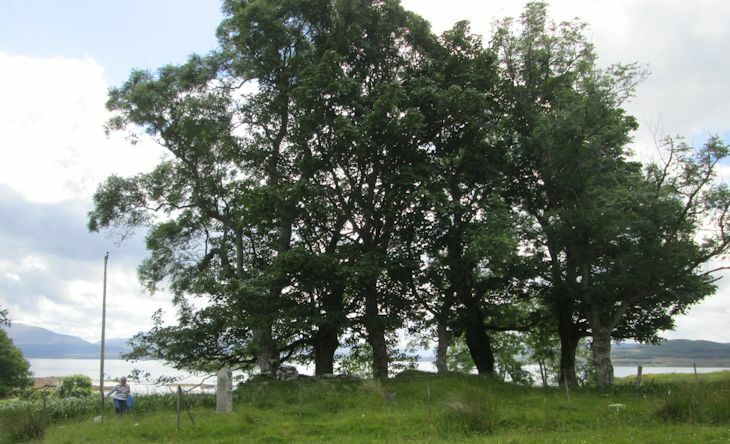 This small ancient burial ground is on the south side of the island of Scalpay, off the east coast of Skye. There is no public ferry service to the island from Skye. Picture Added on 12 July 2014. Added by Donald McArthur on 26 January 2018.